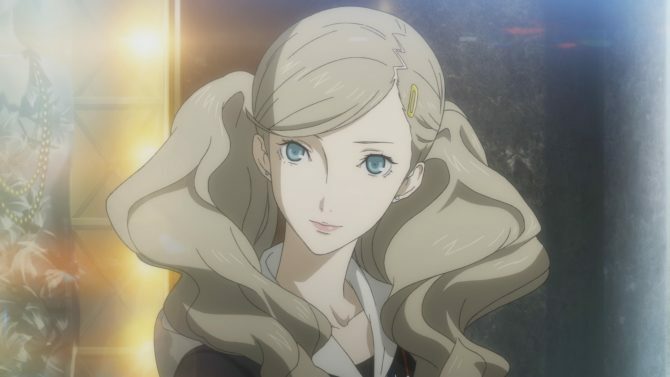 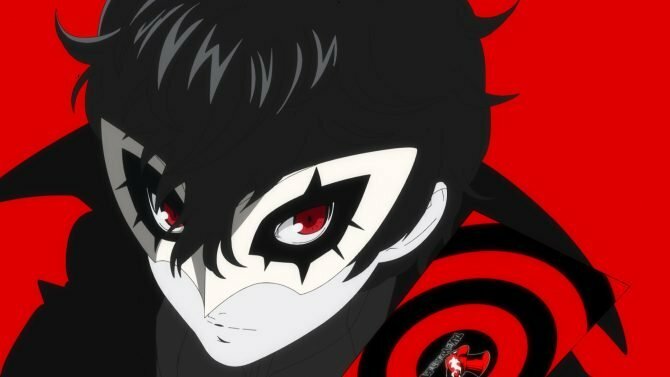 If you want to enjoy the Japanese voice acting of Persona 5, be ready for a fairly big download. 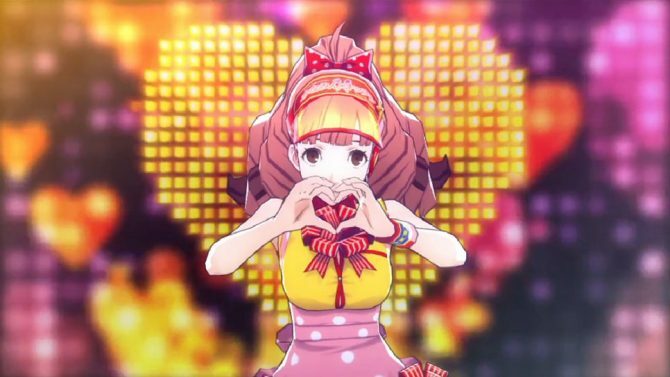 Persona 4: Dancing All Night's new trailer and screenshots introduces the Idol newcomer Kanamin as she dances her way into our hearts. 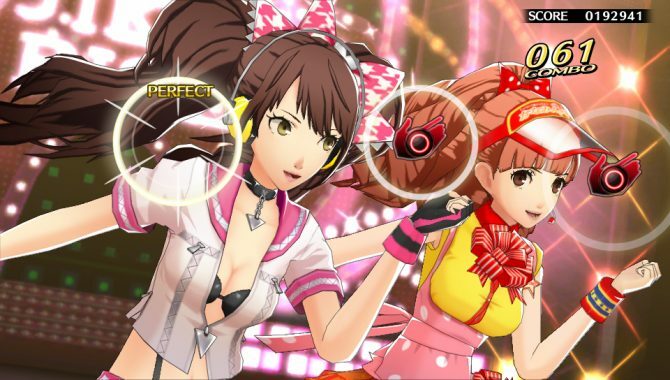 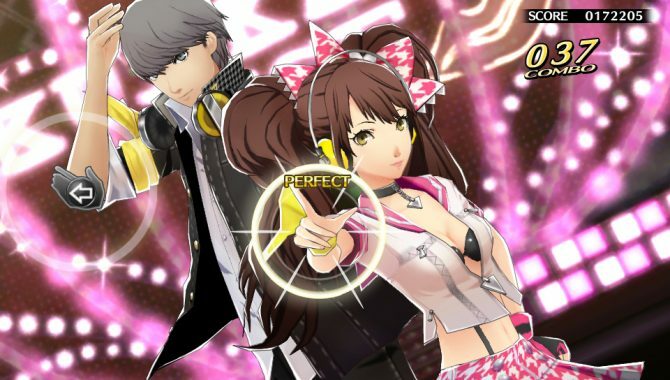 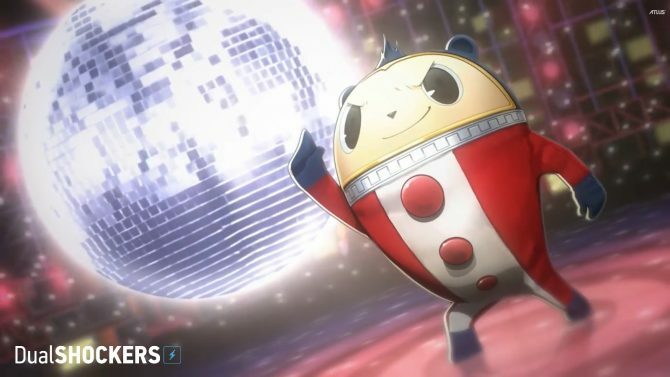 Producer Kazuhisa Wada revealed some juicy new details on the upcoming rhythm-game adaptation of the popular JRPG Persona 4, Persona 4: Dancing All Night. 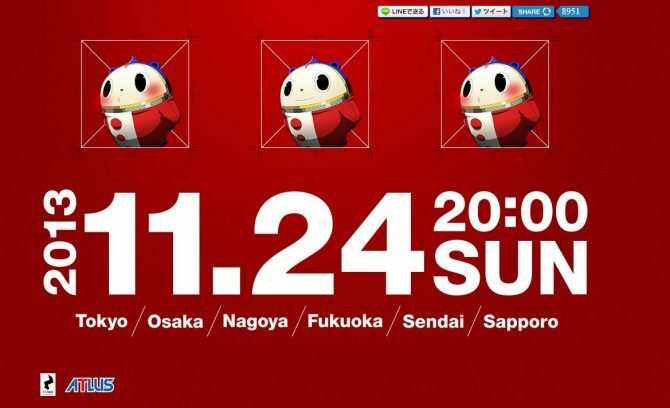 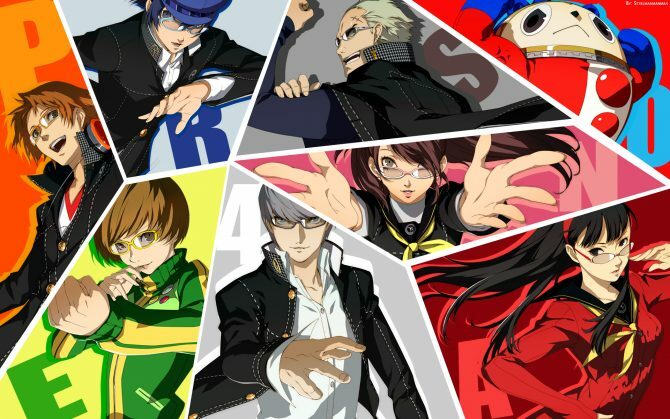 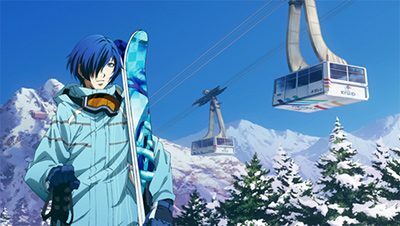 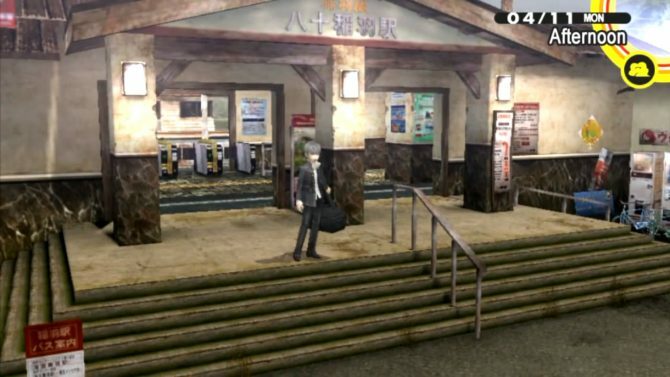 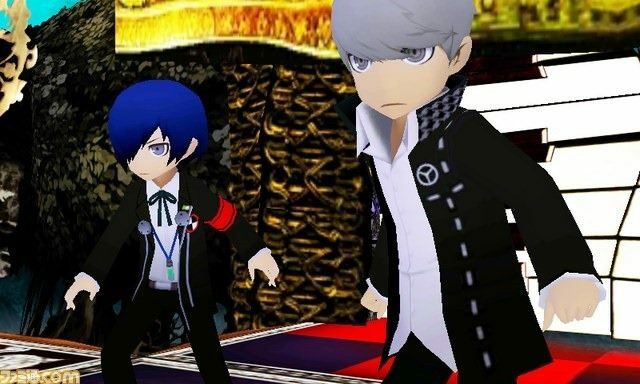 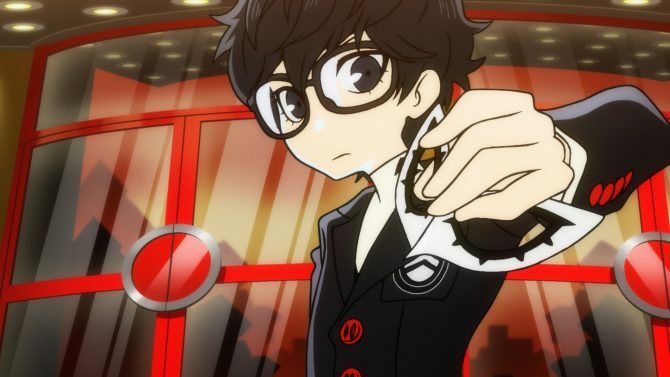 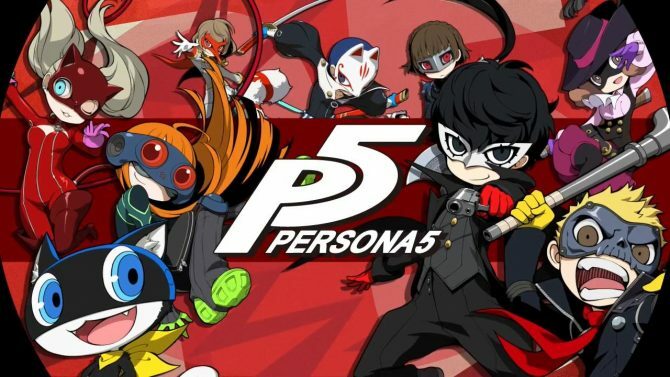 Atlus is hosting a massive livestream featuring plenty of Persona content. 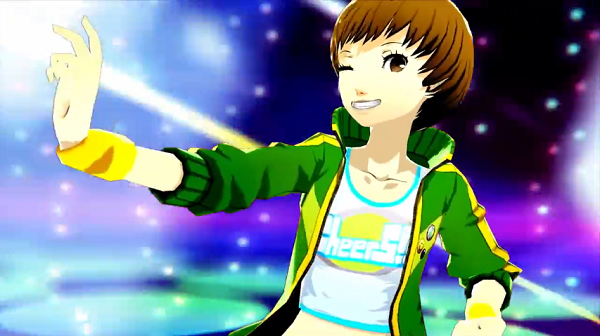 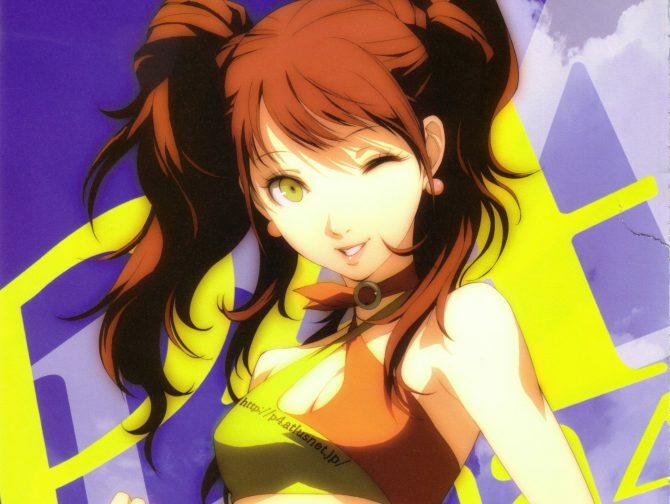 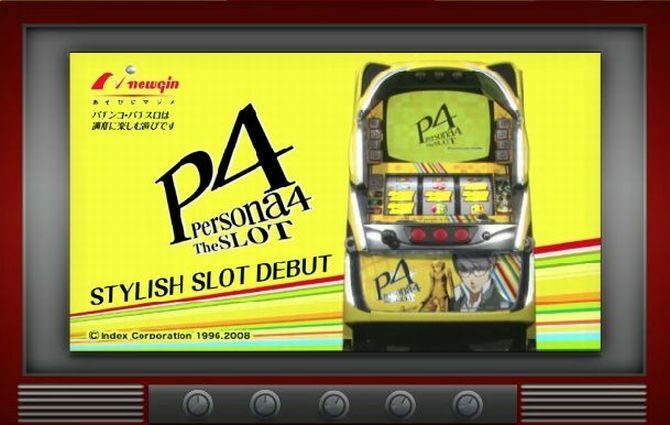 Also revealed is the opening theme for Persona 4: Dancing All Night and be forewarned: it's incredibly catchy. 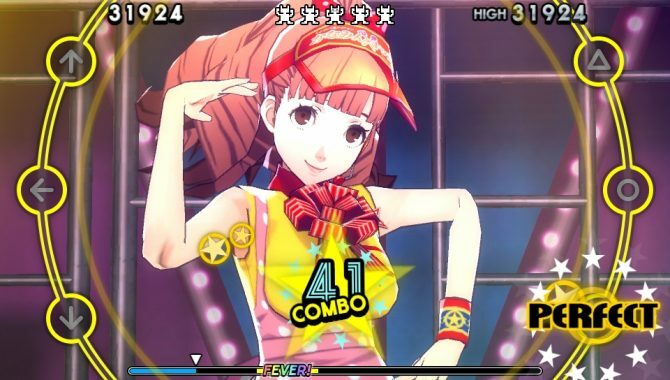 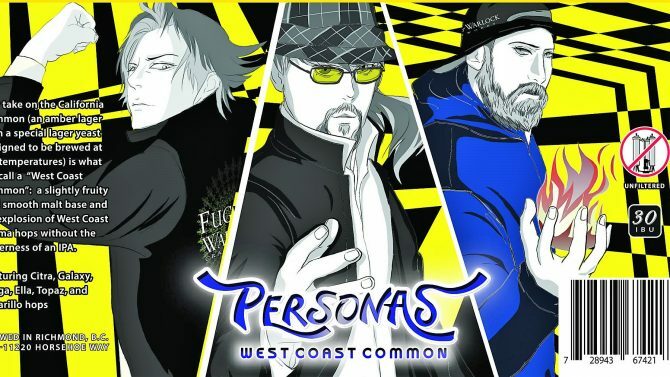 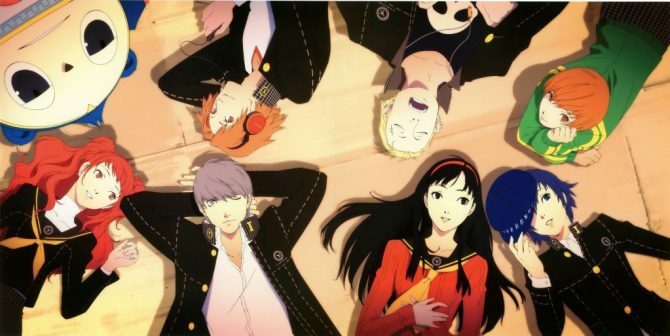 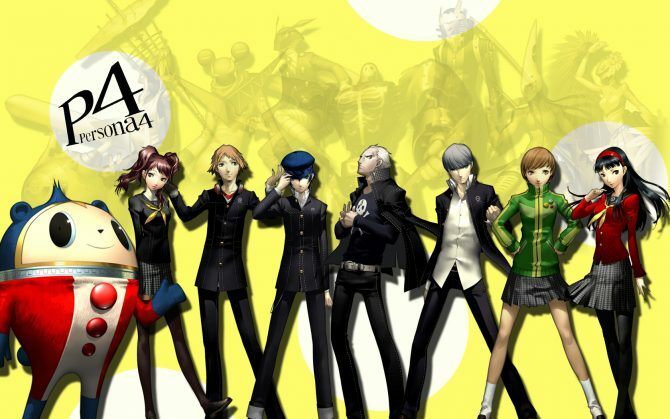 It looks like Persona 4 and Just Dance just had a baby.